Practical mirrored doors to enhance smaller spaces and ensure you’re looking your best! 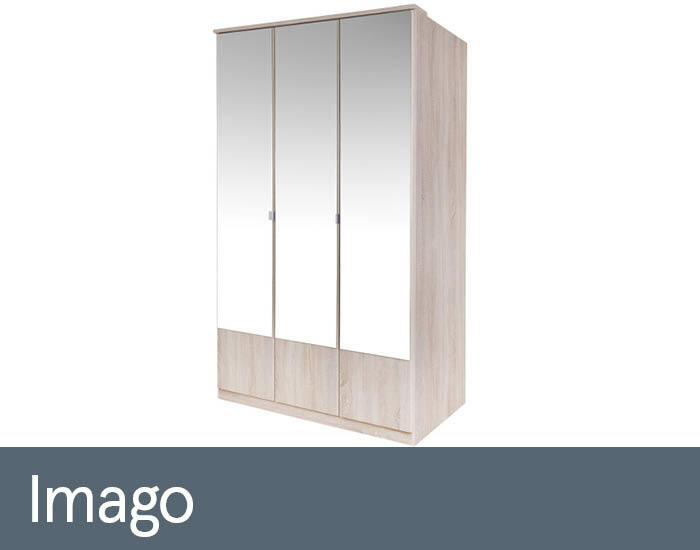 Imago is a great value collection of stylish contemporary mirrored wardrobes to enhance any modern bedroom. Their clean understated lines are precision engineered in Germany to exacting standards using the latest production techniques and materials. 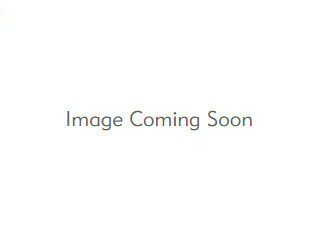 Innovative storage and space-saving solutions add further to its appeal.